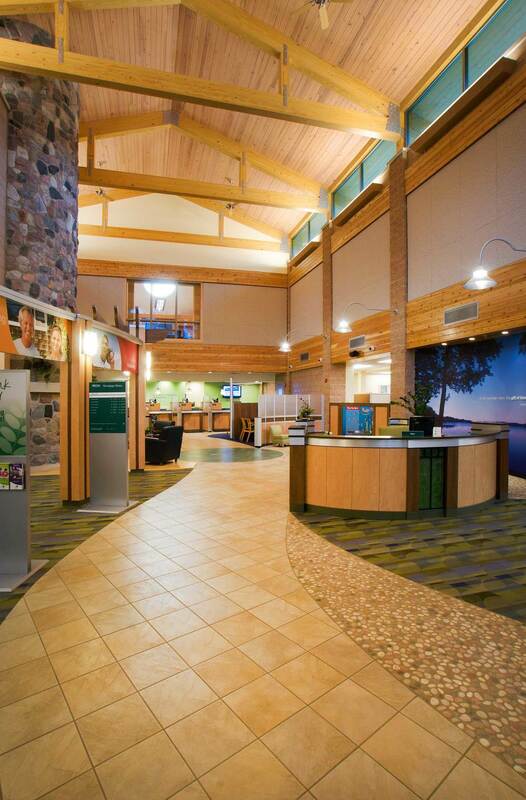 Arbor Financial Credit Union | AVB Inc. 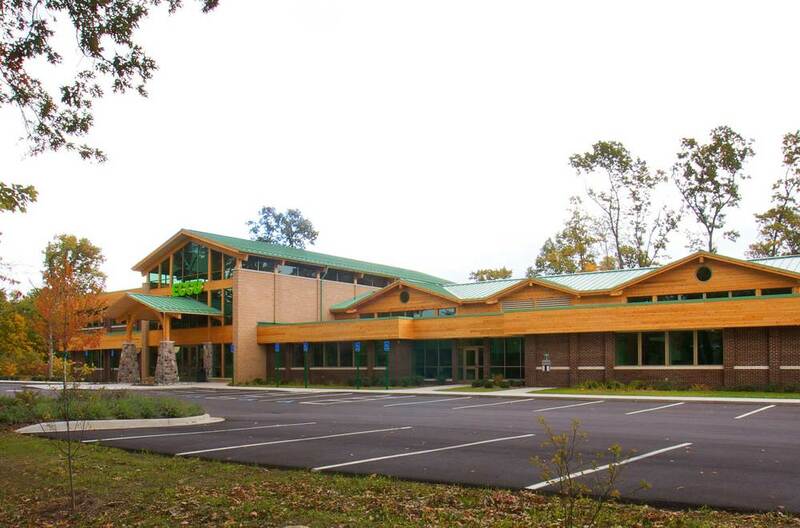 When Educational Community Credit Union sought to expand its corporate headquarters, it selected AVB to manage the total renovation and addition process. Through the construction of this financial facility, a sustainable design and key site management throughout the construction process were the main two areas of focus. Those specific areas of focus earned the headquarters the Green Building of America Award. 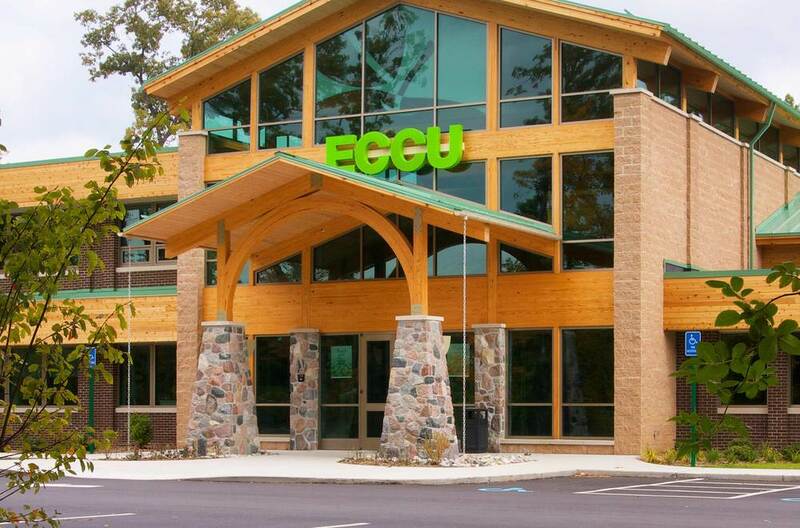 In addition, this entire construction project was completed while maintaining occupancy in the building so ECCU could continue to serve its clients without interruption. ECCU also chose AVB again to accomplish the 35,000 square foot addition and remodel of their Oshtemo Branch and Executive Offices. The project incorporated many green elements providing for energy efficiencies and sustainability. ECCU held an Arbor Day celebration including credit union members, family, and friends to plant over 90 trees which included replacement of those trees that were removed to accommodate the expansion of the new building.